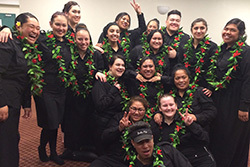 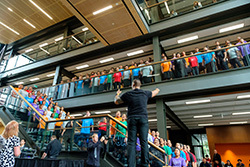 Oceanian Voices have performed at prestigious AUT events: Graduation, AUT Live 2016 and South Campus Mana Hauora (MH) building. 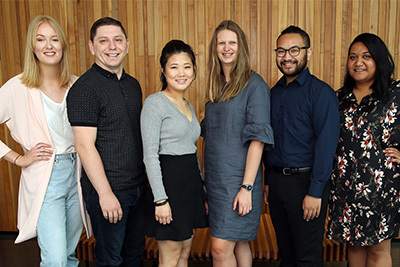 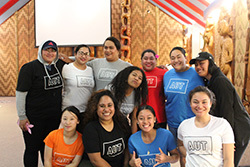 Being part of Oceanian Voices is a chance for students to enhance their teamwork, confidence and contribute to the community of AUT. 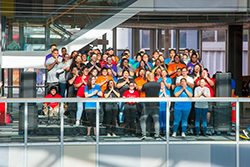 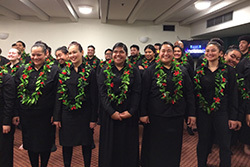 Oceanian Voices perform a repertoire that spans several general genres and languages, including English, Samoan, Tongan, Fijian, Hindi and Korean. 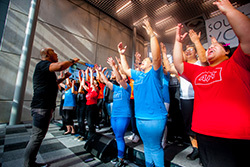 Register your interest in joining here now!